There were quite a few films released this year that I ended up really enjoying despite previous worries, such as if the book would allow for a split in the middle (Mockingjay – Part 1), if it would end up destroying a character I had always loved to hate (Maleficent), or simply be a poor sequel to what I considered a fantastic movie and group of characters (Muppets Most Wanted). However, some movies really stood out to me this year. Let’s take a look at them. Movies are in order of release date. 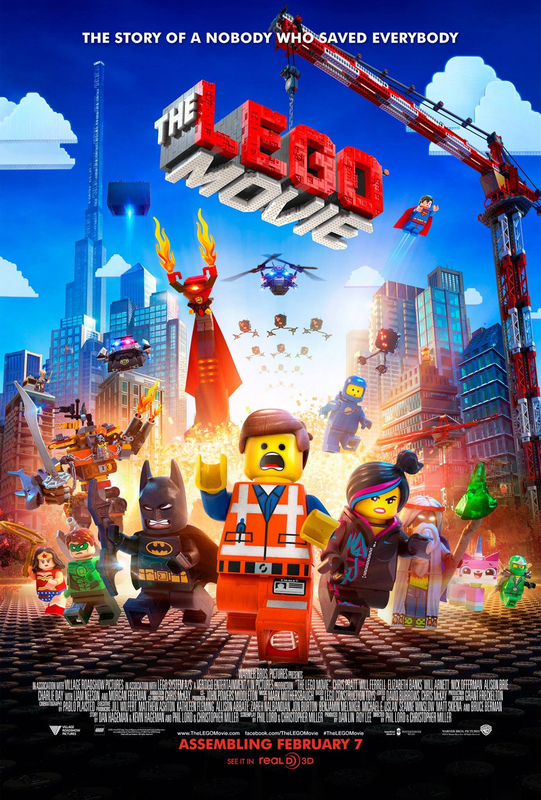 I know it’s gotten some hate, but I really enjoyed The Lego Movie. Is it cheesy? Yes. Does it have a ridiculous amount of cliches? Depends on who you ask. I prefer to call them tropes. But this movie has two things going for it – LEGO Batman, and the LEGO ability to make fun of itself. This makes everything awesome. I enjoyed the original, yes. Could it have been improved? Probably. I thought it was good though, as Captain America is one of my favorite superheroes of all time and Chris Evans plays him well. 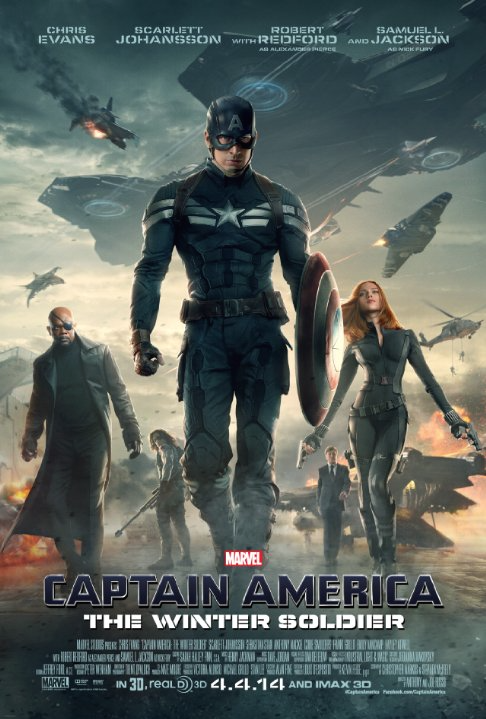 However, despite some unfortunate spoilers from Marvel on the identity of the Winter Soldier, this movie pushed Captain America to an all-time high in awesomeness. Captain America uses his super-soldier abilities to a higher degree than previously seen in either The First Avenger or The Avengers, and it really is cool. Of course, S.H.I.E.L.D is no more, and I honestly did not see that little plot twist coming. I assume S.H.I.E.L.D will get rebuilt at some point. Maybe in time for the next major movie requiring one or more of the Avengers? Overall, it’s a Marvel movie. It hit my favorites because a) it’s Captain America and b) it’s an awesome movie. Of course, it has issues, like most movies. There’s profanity and plenty of violence. Despite that, The Winter Soldier is a fun superhero movie that shows the blurry lines between right and wrong. 8/10, appropriate for 13 and up. Normally, I’d say it’s a bad sign when Marvel is making movies about groups and heroes that I didn’t know existed (example: Ant-Man… that’ll be interesting), but in this case, it works. 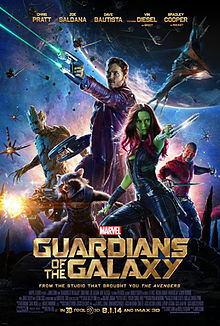 I enjoyed Guardians of the Galaxy, despite not even knowing such a group existed in the Marvel universe prior to this film. Sure, it was a bit cheesy, and it had some issues logic and content-wise, but it was still a good movie. Of course, seeing it at 11 at night probably didn’t hurt either. Following a rather mismatched group of mercenaries and assassins who decide to do some good for once, Guardians of the Galaxy introduces us to the Infinity Stones. This is where the logic issues come in. Sometimes, the Infinity Stone in question causes the user to explode. Sometimes it doesn’t. Sometimes a group can share the power and live. Sometimes, they explode anyways. It was all very confusing. As with Captain America, I have to say that it was very Marvel. Lots of explosions, general awesomeness, some profanity, and plenty of violence. It was an enjoyable two hours though. 7/10, recommended 14 and up. I’m noticing a lot of Marvel movies on my watch list this year. No, this one isn’t under the Marvel logo, but it is based off a Marvel team of the same name. 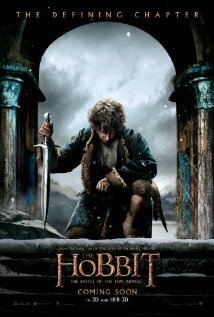 I was pleasantly surprised by this film. Funny personal story goes with this film too – I was on a Disney cruise (yay!) and went to see this in the Buena Vista Theater onboard. It’s 11 at night, and the grandpa sitting behind my mom and I fell asleep only a few minutes in. This wouldn’t have been funny, except for the fact that he snored very loudly. This made everyone in the theater laugh, and it certainly cheered up the general mood in the theater during the depressing parts. The audience for this movie in general was much more interactive than a normal movie audience, boosting the movie enjoyment. However, the movie itself was beautifully animated, and the city of San Fransokyo was an amazing mix of San Fransisco and Tokyo. The storyline was also pretty good, and I liked the characters. It also gets bonus points for being family-friendly, and for being less about superheroes and more about family and friends. 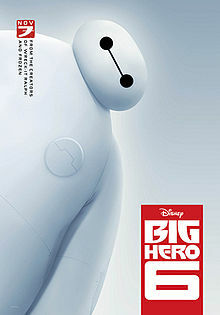 Plus, Baymax is adorable. I want one. 9/10, recommended 7 and up. I put this one on here for one reason – it’s the final chapter in the Hobbit trilogy and the end of the Tolkien motion picture series (until, y’know, someone decides they aren’t good enough and remakes them with an inferior cast in fifteen or twenty years.) I haven’t seen it yet, but a group of my friends went and they said it was amazing. I trust their judgement, but I’ll probably update with a Theater Thursday when I go see this in the next week or two. My guess from other reviews I’ve seen, and what my friends said? I’ll probably love it, give it a 9/10, and say it’s appropriate for 14 and up. In the end, there were some great films released this year, and some not so great ones, just like every year since the beginning of movies. However, the next two/three years look to be promising (to geeks especially), so here’s to a new year in film!